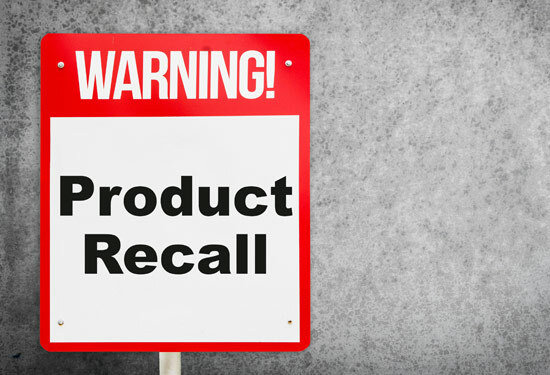 Have You Gotten Injured By Faulty or Defective Products? If you were harmed by a defective product, Attorney Glenn Johnson can discuss your case with you and help you determine whether you have grounds for a personal injury lawsuit against the product’s manufacturer or seller. Contact Glenn Johnson – Attorney At Law today to set up a consultation and take a stand against defective products.